Is it really almost time to start thinking about Summer Camp? 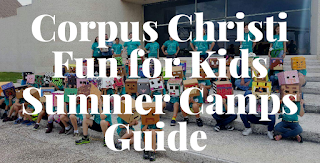 I've seen camps in Corpus Christi registering as early as January! If you're not that far ahead and need a little help planning, I've compiled this year's list of Summer camps that are currently registering or are about to. There are many more coming but some won't post their information until closer to the end of school. Check back often for updates! For specific questions or to receive more information, please use the contact info provided. 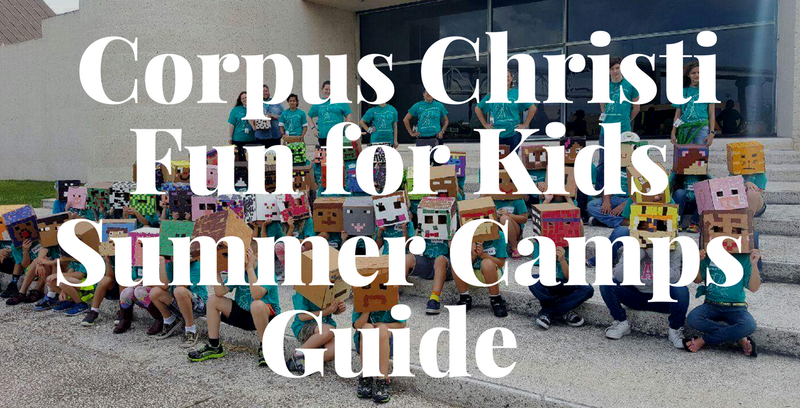 Corpus Christi Fun for Kids is not affiliated with any of the businesses or organizations but featured camps may be sponsored! Click here to submit a camp at no charge or to find out how to be a featured camp on this page, contact me. Compiling information is hard work, please link back to this site if using this information. Offering a variety of camps and workshops this summer for children of all ages, starting at age 3. All will have a musical element, and many do not require any previous musical experience. Several camps will actually teach beginner kids/teens HOW to play the piano, others will be more specialized - composition, rhythm, etc. Cost: Workshops are $50. Camps start at $100. Lessons are sold in packages starting at $100. Register: Register online or call Valerie McInroy at 361-446-0163. Campers are instructed in a variety of visual and performing arts activities such as drawing, painting, printmaking, ceramics, pantomime, improvisation and musical theater. Ages 5-12. Children must have completed Kindergarten before camp begins to attend. Cost: starts at $150 for members, $170 for non-members. Scholarships available for some camps. 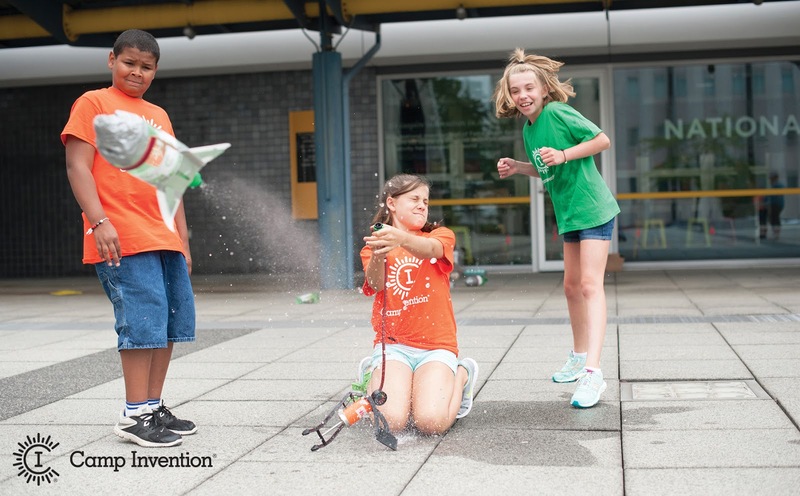 Imaginations get their rocket fuel at Camp Invention! This summer’s all-new curriculum allows children in kindergarten through 6th grade to experience real-world problem solving and creative thinking as they transform a distant exoplanet, take risks as future entrepreneurs, blast rockets and rubber chickens, and wire a circuit to create their own Spy Gadget Alarm Box! 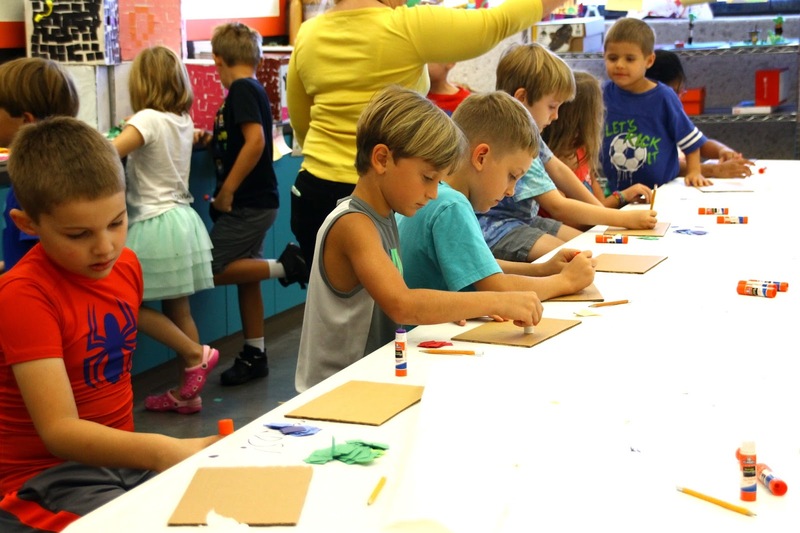 Local educators lead a week of hands-on activities that will launch your child’s imagination.